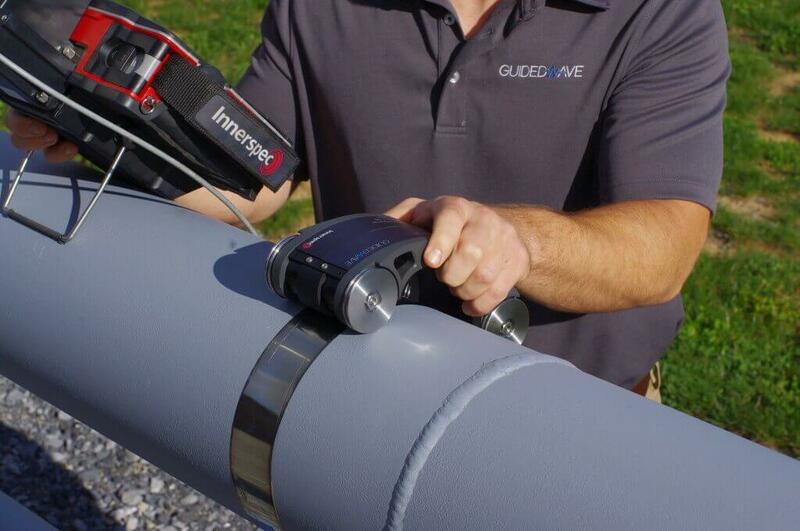 Innerspec Technologies In-Service Solutions provide standard and customized equipment for complete applications that require specific instrumentation. The list below covers the most common applications. Download our Portable Solutions Brochure here. 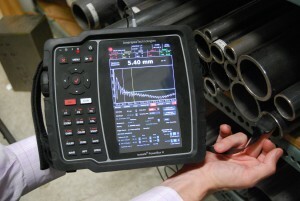 MRUT describes a suite of techniques used to perform fast scanning on exposed tubes and tanks as well as inspections of inaccessible areas from a fixed position. Non-contact measurements from -30ºC to 650ºC without couplant, fast scanning, with EMAT. 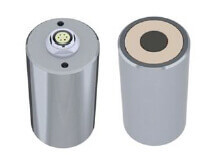 High-accuracy thickness measurement for metals and non-metals without couplant with DCUT. 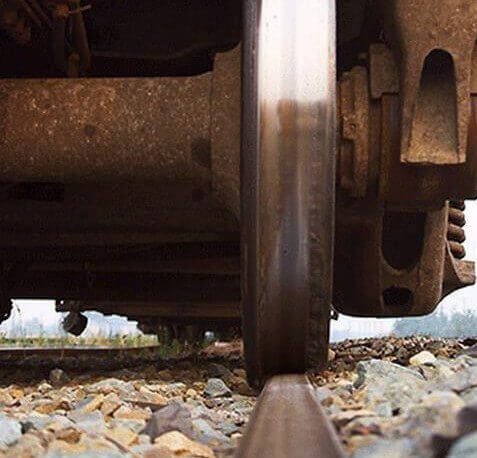 Stress measurement on railroad wheels, pipelines and plates. Inspection of welds with Shear Vertical, Shear Horizontal and Guided Waves. 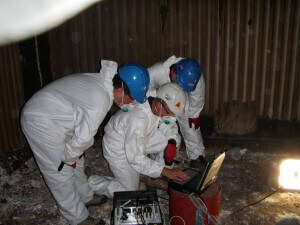 Thickness measurement of boiler tube walls, HCC detection. 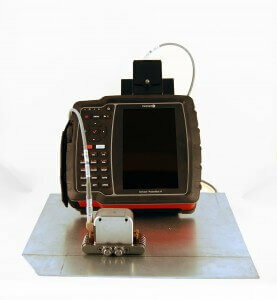 EMAT In-Line Inspection (ILI) Tool for Crack and Coating Disbond Detection. 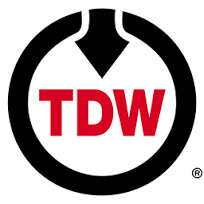 Jointly developed with TD Williamson.